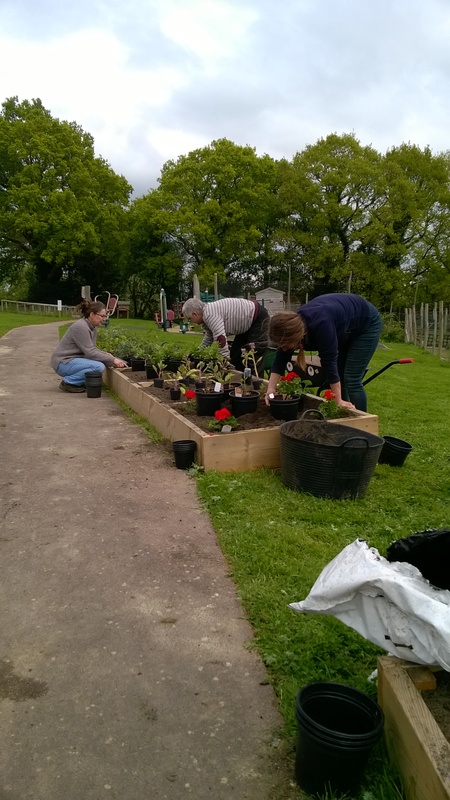 The project case study planting sites will take place in public green spaces and gardens planted by local volunteers in the Tunbridge Wells area. 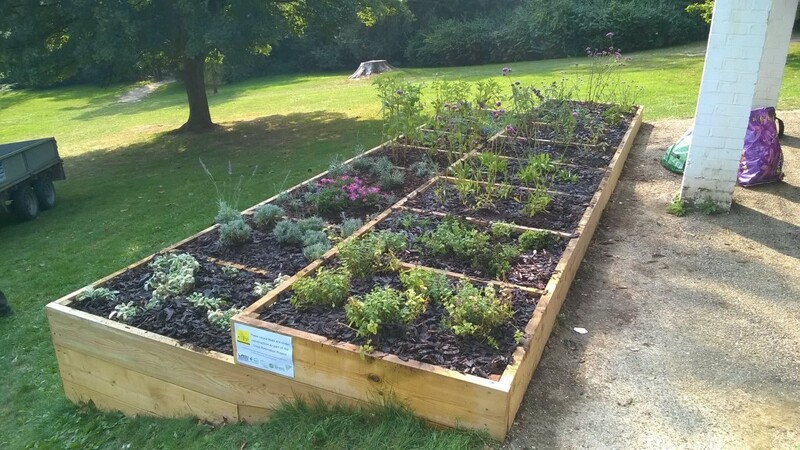 Working with the Laboratory of Apiculture and Social Insects (LASI) at the University of Sussex, the aim of the planting is designed to help the honey bee and insect pollinators. 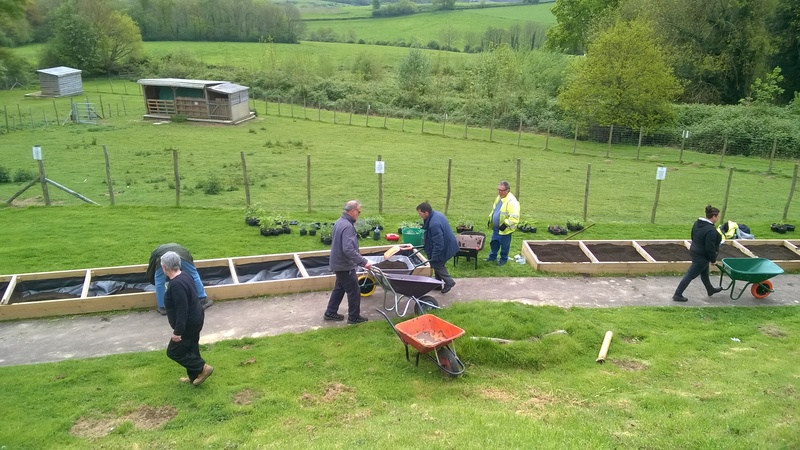 The planting scheme will be based on current research from LASI who will collate and interpret the data that will be recorded by local schools and volunteers and then made accessible to all. There are 17 plants in the study (3 of which are control plants). 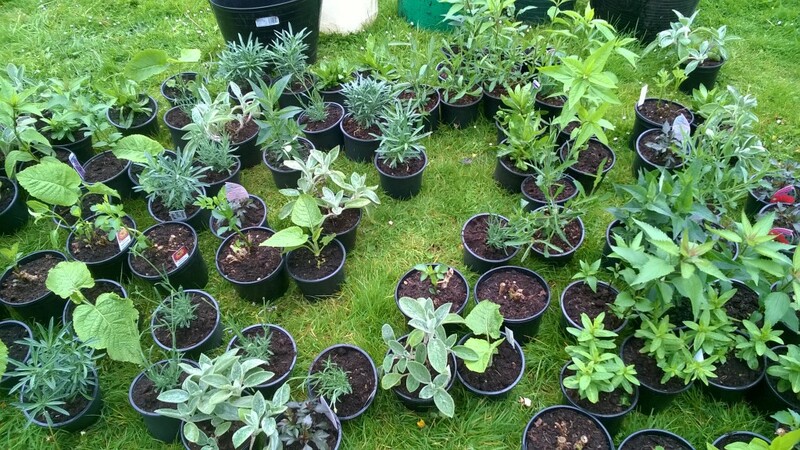 The focus will be on low cost, easy to grow plants enabling as many people as possible to help provide more foraging opportunities for our pollinators. 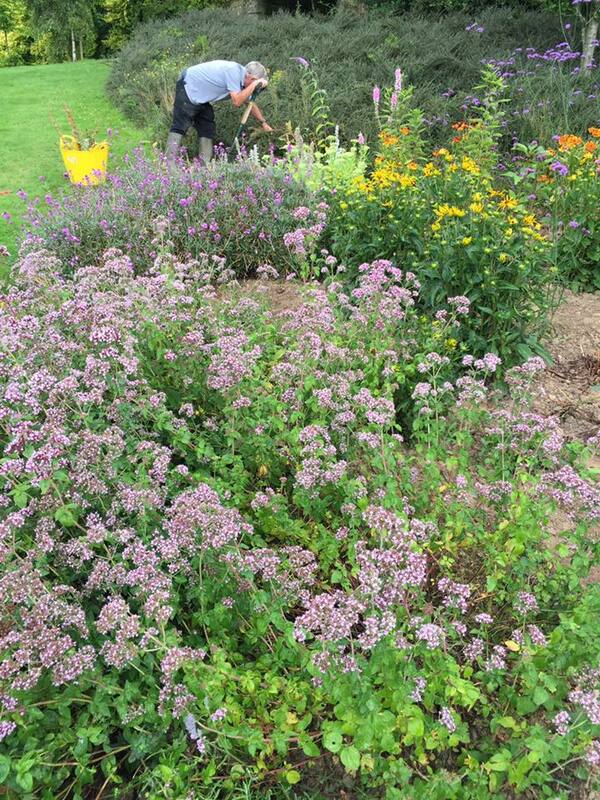 Summer-flowering varieties have been chosen as summer is the period in which the bees need the most help. During the summer season the bees fly further to flowers because of a shortage of foraging plants they need for food. Throughout the blooming period, quantitative data collection will be recorded by local schools and community participants. The data will be collected for LASI’s Plants for Bees research programme. In addition to the science research there will be a series of talks and workshops to raise awareness and provide opportunities for people to learn new skills. 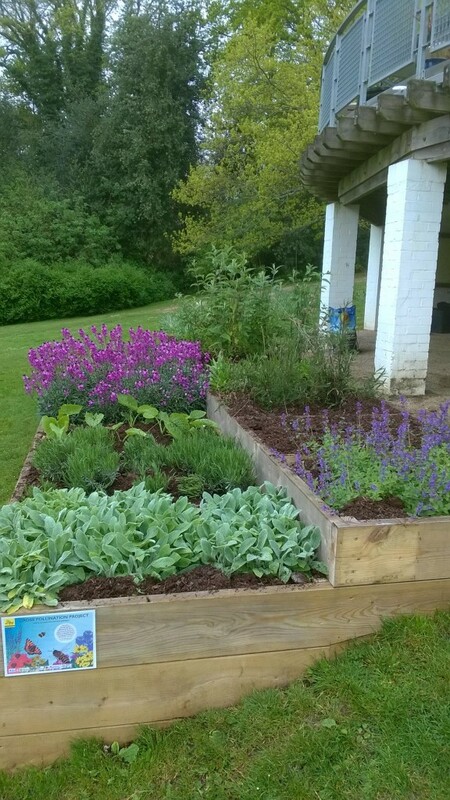 The varieties of plants in the project are easy to grow and are suitable for a mixed border. 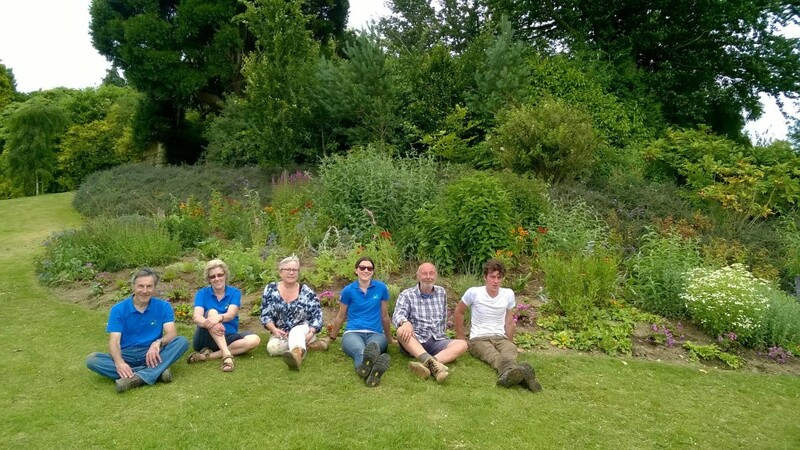 We hope to show that by choosing the right plant varieties, a garden can be both attractive to bees and other important insects and full of beautiful flowers. Here is a link to a downloadable version of the Cross-Pollination plant list (PDF format). 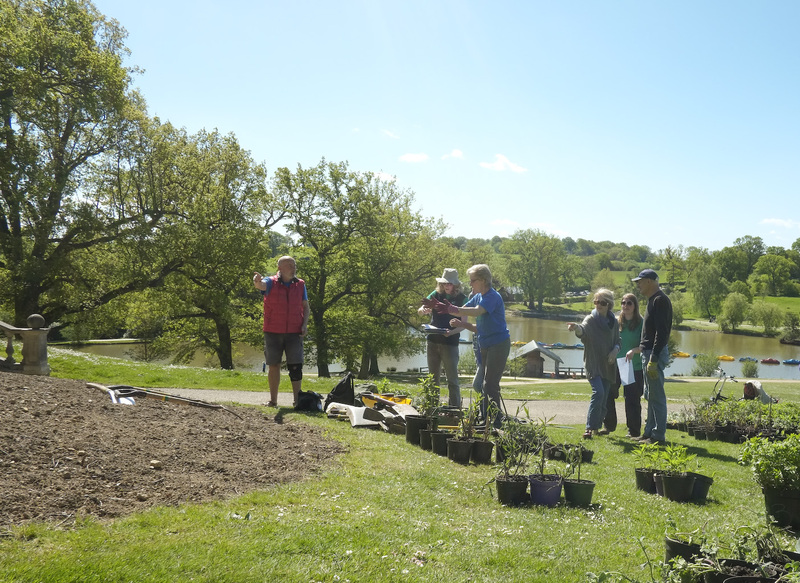 Dunorlan Park, with it’s spacious and elegant landscaping combined with wild grassy slopes and magnificent views across the lake to the Weald, is an historically important and much-loved public park in Tunbridge Wells. The planting area for CPP is next to the park cafe. 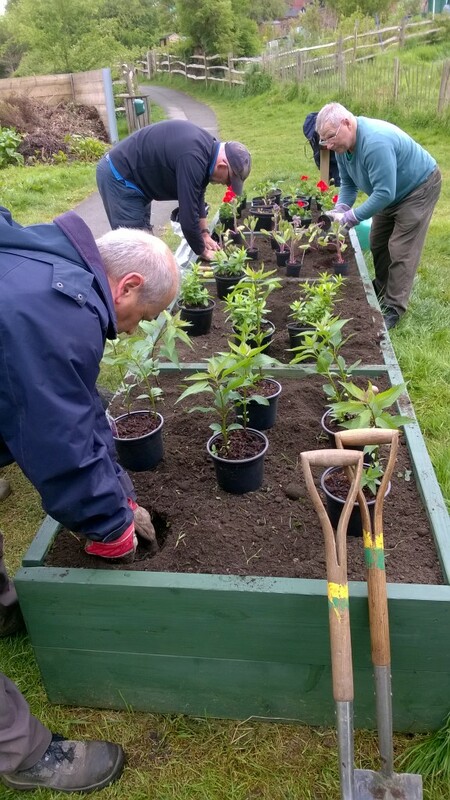 Each of the plant species will have around 1 square metre to ensure a large enough area for collecting accurate data on the insects. 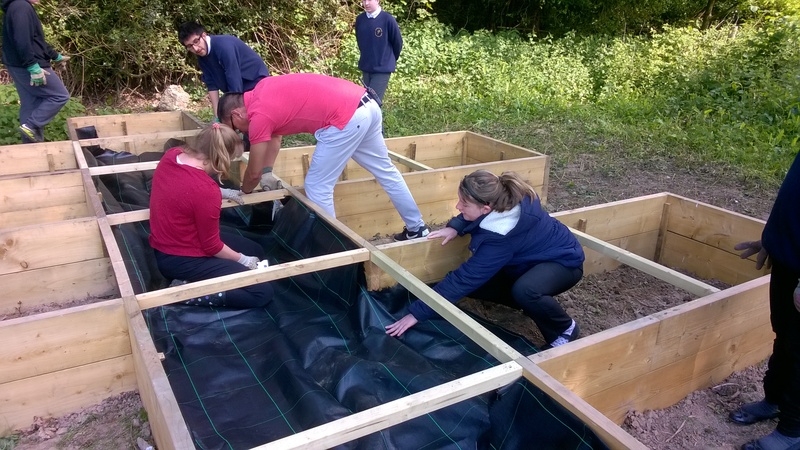 The wooden bedding boxes were constructed and planted with the help of some enthusiastic volunteers. CPP will also be maintaining the bee friendly mixed border that contains many of the CPP plants. This bed was originally started by BEE partnership in 2015 with the help of Kent High Weald Partnership, LASI, and Tunbridge Well Borough Council. 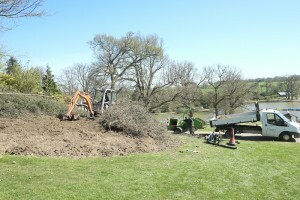 See the preparation work for planting the bee border on Facebook. Grosvenor Recreation Ground, now Grosvenor & Hilbert Park, was Tunbridge Wells’ first public park. 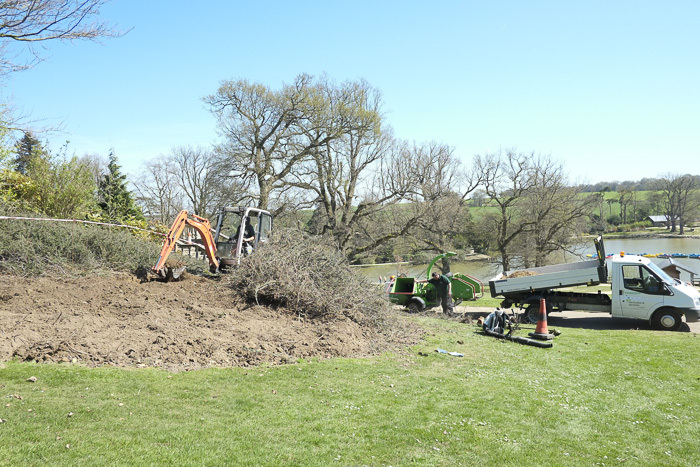 It has diverse habitats ranging from the formal Upper Lake with it’s ducks, moorhens, black headed gulls and kingfisher, though to the wetlands area, and into the woods where there is an abundance of bird and insect life. The Cross Pollination Project beds are down the hill from the Hilbert Road gate (by the Oast House). 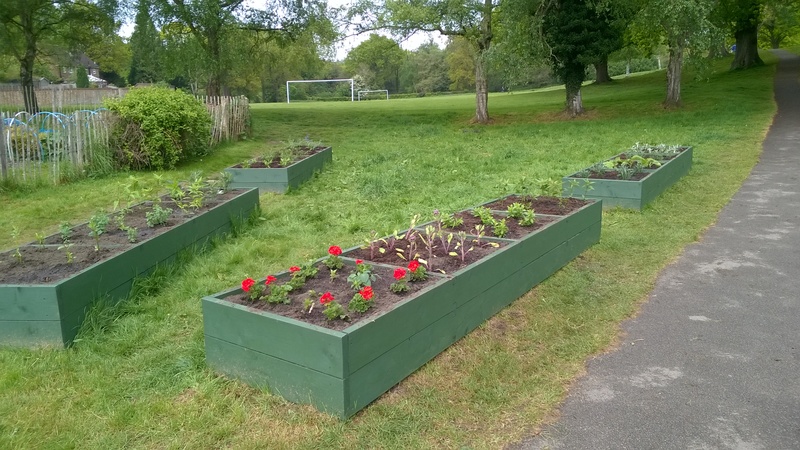 We chose an area in the park that is by the entrance into the Hilbert allotments so the pollinators will have plenty of foraging opportunities! Oakley School is a Special School for day pupils, aged from 4 to 18 years, all of whom have severe and/or complex needs, with associated communication and learning difficulties.They promote skills for life and independence so that when they leave Oakley School, their young people have the best opportunities for a fulfilling life. 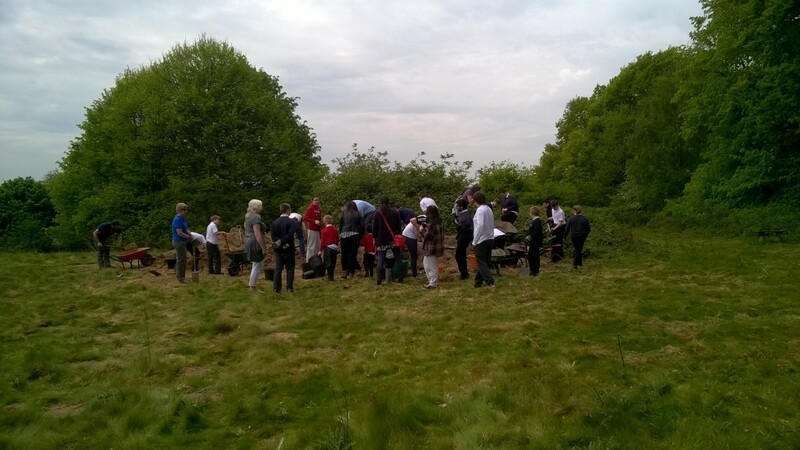 Oakley School is on a wonderful sight with large areas for outdoor learning that include woodland, orchards, wildlife pond, allotments, and fields. 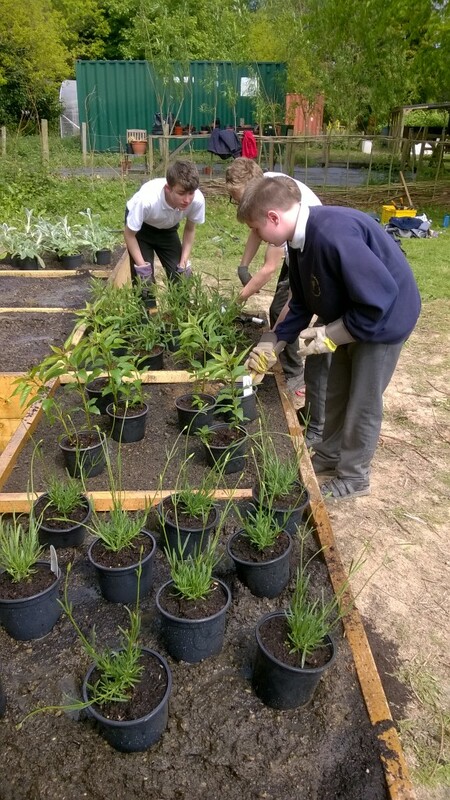 They value learning outside the classroom and incorporate horticulture and construction skills into their curriculum. 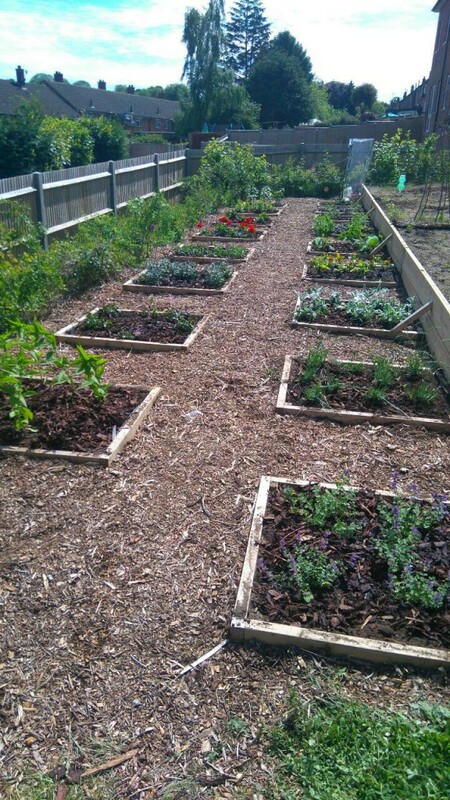 The students have designed, built and planted the raised beds for the cross pollination project. 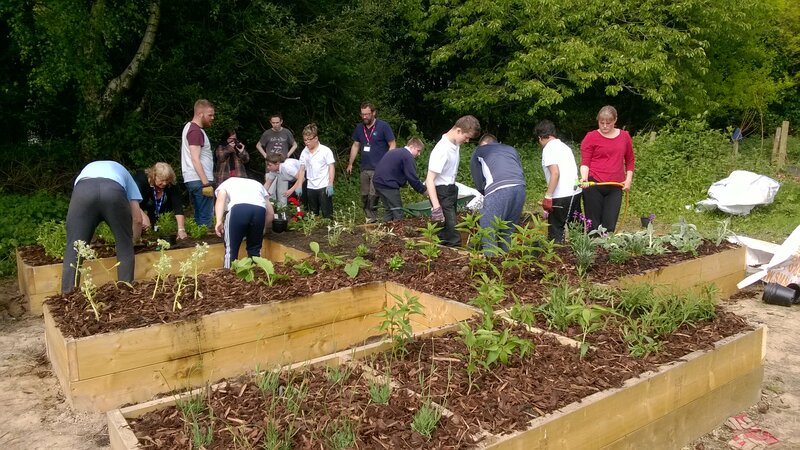 The fantastic staff make learning motivating, interactive, challenging and fun, whilst ensuring that the children and young people feel safe, valued and self confident. 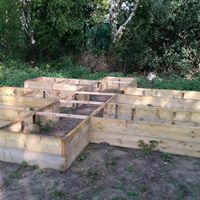 The cross pollination beds are in the field by the orchard and involved a lot of work to prepare the area for building the beds. 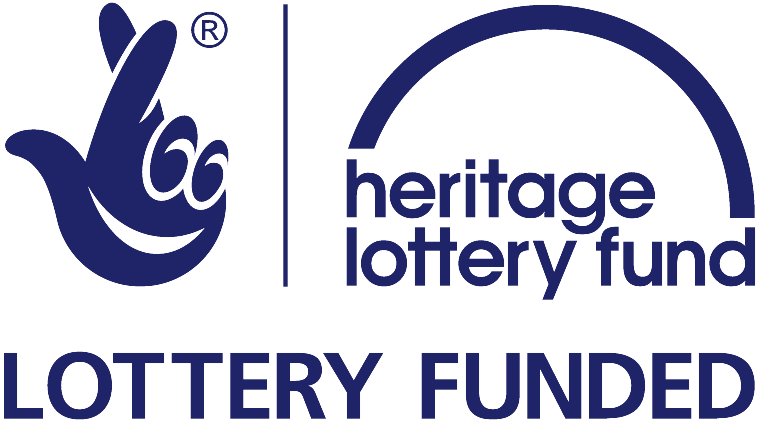 Pepenbury is a charity that provides high quality care and support for adults with a learning disability. 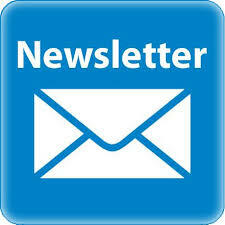 They provide provision full-time residential care, supported accommodation, day service activities and community support. Their main site, just outside Tunbridge Wells, is set in acres of unspoilt countryside and is a haven for all kinds of wildlife and woodland flowers including deer, badgers, stoats and dormice aa well as many species of wild flowers, including bluebells,primroses, violets, foxgloves and the rare Twayblade orchid. The woods are managed in the traditional way and provide chestnut fence posts which are used on-site . Pepenbury has a strong commitment to the environment and the on site nursery grows organic produce and plants. 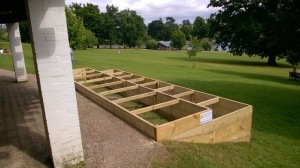 Cross Pollination Project will be installing an observation honey bee hive at Pepenbury which will be open to the public. 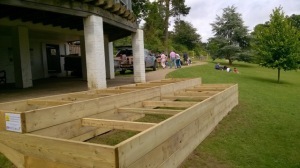 The Cross Pollination Project beds are by the donkey fields with stunning views across the weald. 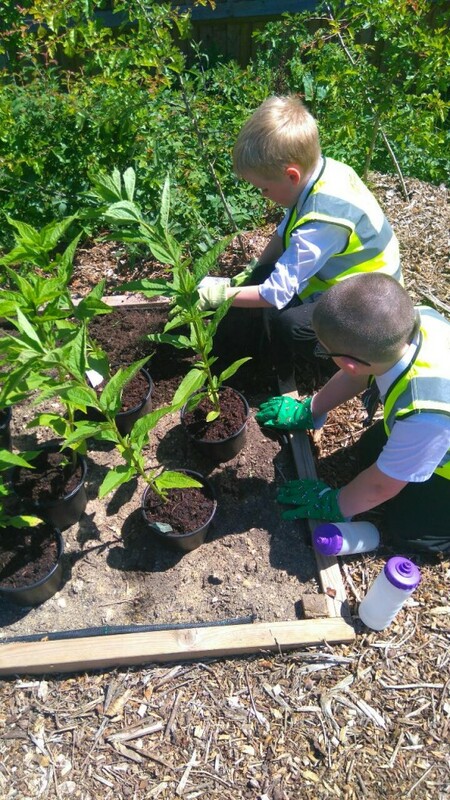 A class from Temple Grove Academy, the nearby primary School, planted up the CPP beds at the Sherwood Community Allotment. 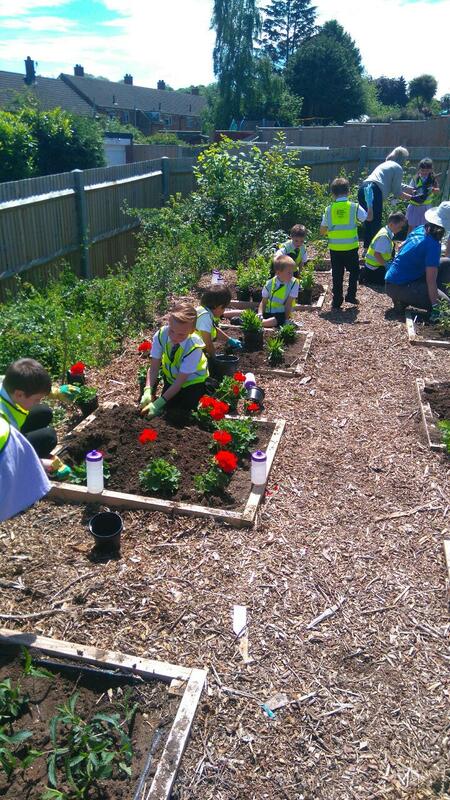 They had a brilliant afternoon, planting, watering, and mulching each of the 17 beds. 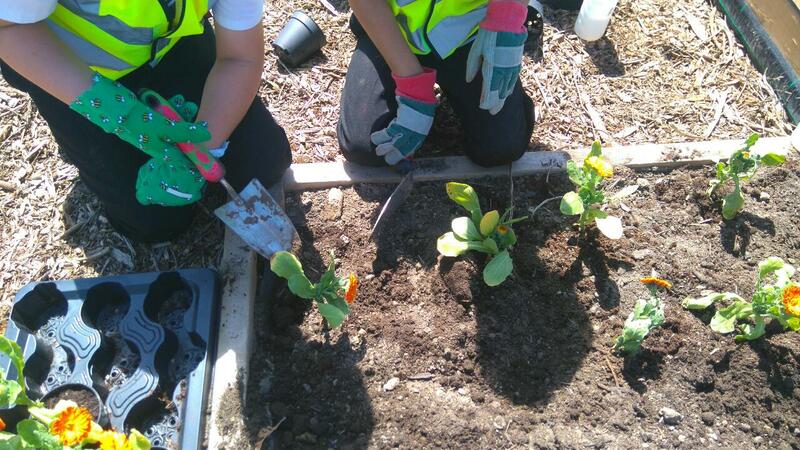 The class will also be involved in counting the pollinators on the plants.